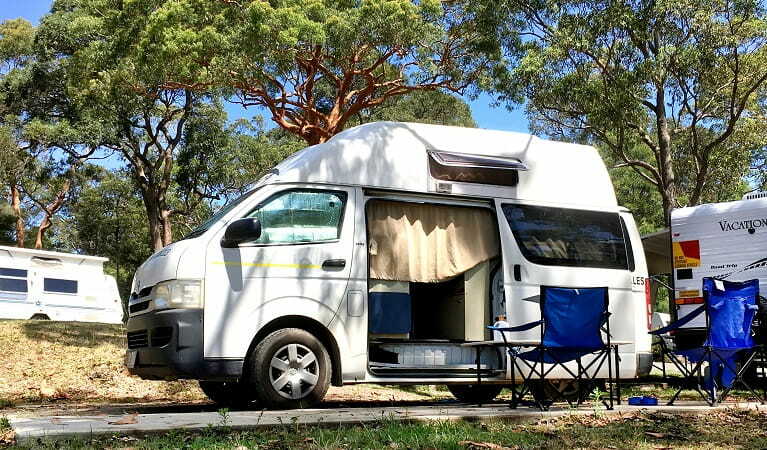 Rates and availability will display on the Lane Cove Holiday Park website when you make an online booking. 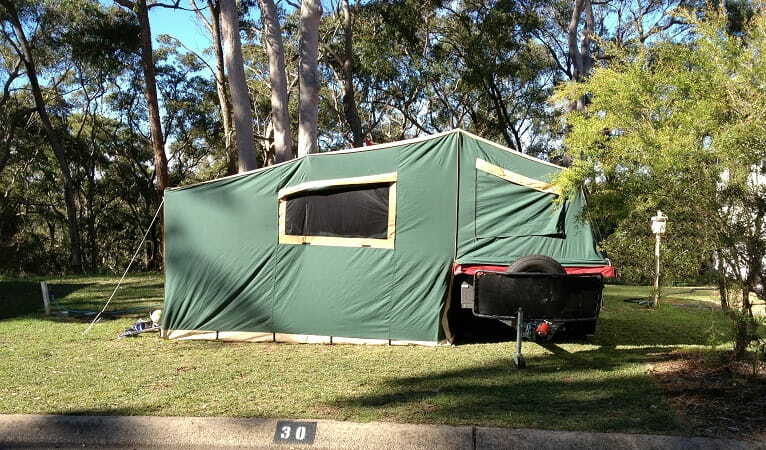 Park entry fees are not required to access Lane Cove Holiday Park. 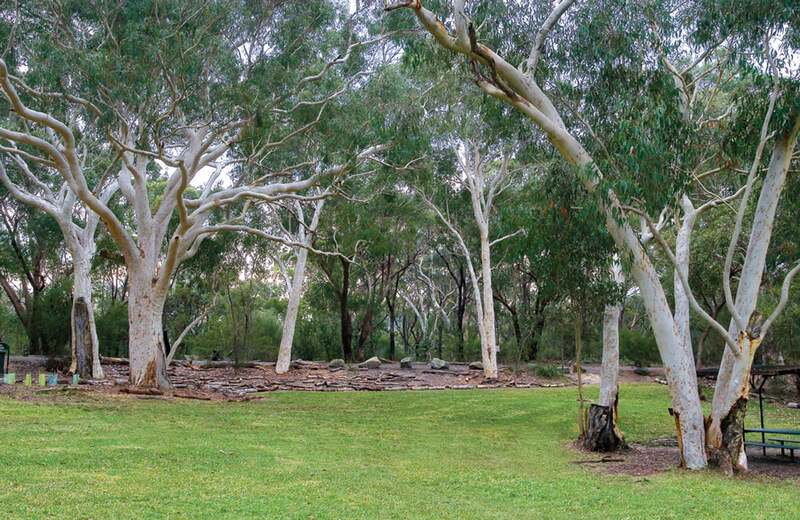 Park entry fees apply when visiting other areas of Lane Cove National Park. 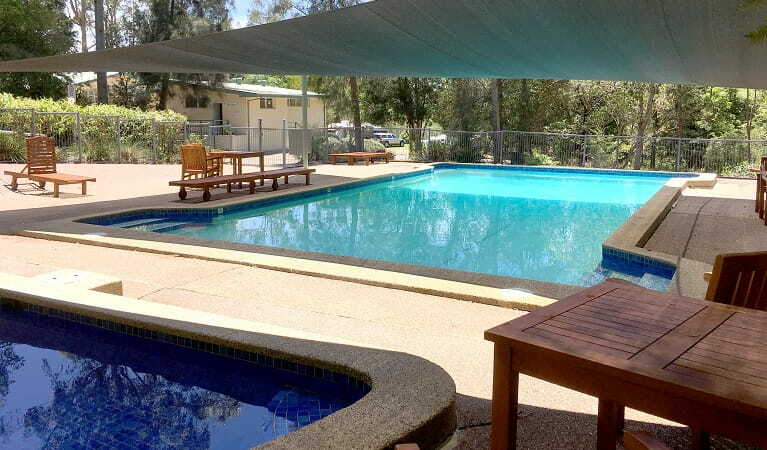 Book online or call Lane Cove Holiday Park on 02 9888 9133. 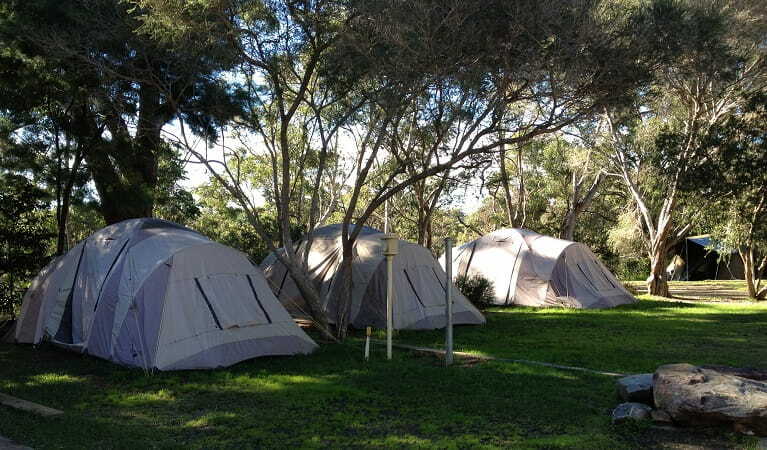 There are also cabins and a luxury style safari tent available to book in the holiday park. 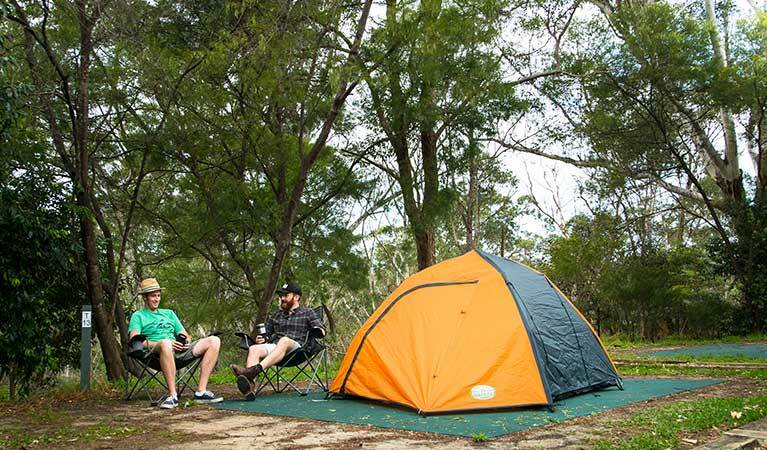 Enjoy peaceful camping in a serene setting at Lane Cove Holiday Park. 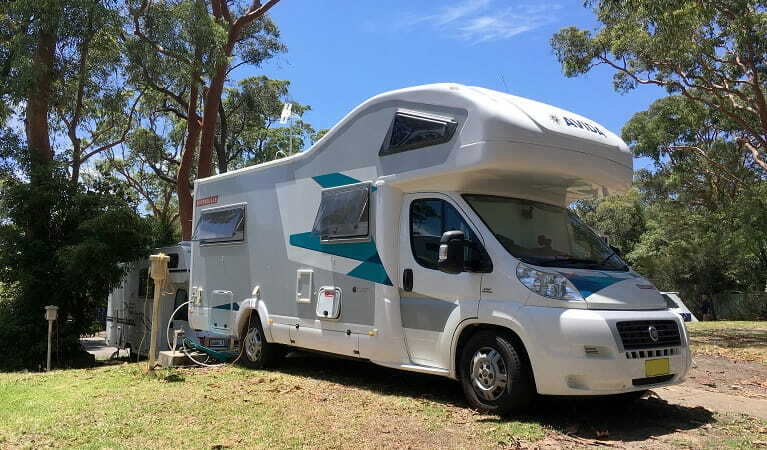 With uninterrupted views out across Lane Cove Valley, this beautiful campground is a great way to get close to nature right near Sydney. 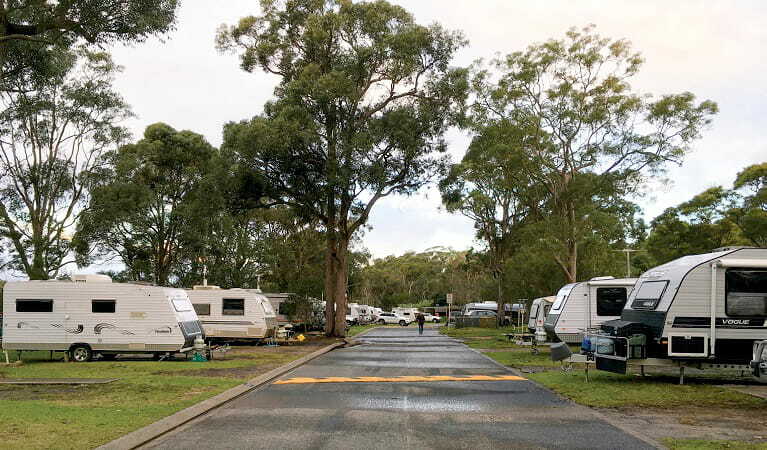 The caravan park offers a variety of caravan and camping options – powered or non-powered, grassy or concrete slabs – to meet your camping, motorhome, campervan or caravan needs. 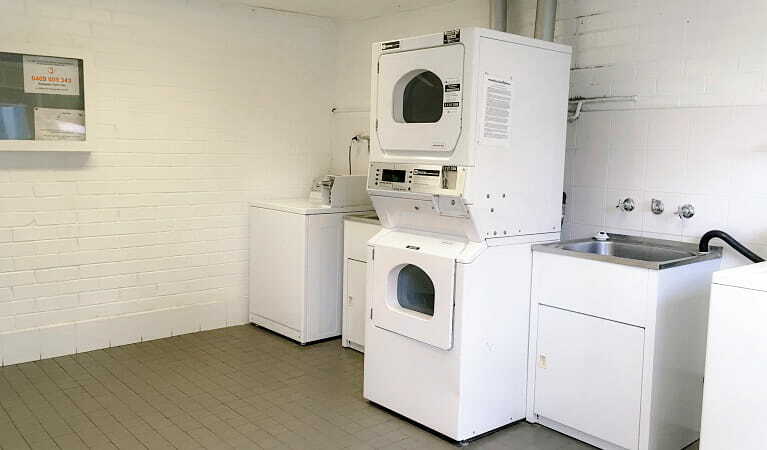 The holiday park itself is very well equipped, featuring a swimming pool and paddling pool. Cook up your meals in the campground kitchen or on one of a number of electric barbecues, while the kids enjoy a spot of footy. 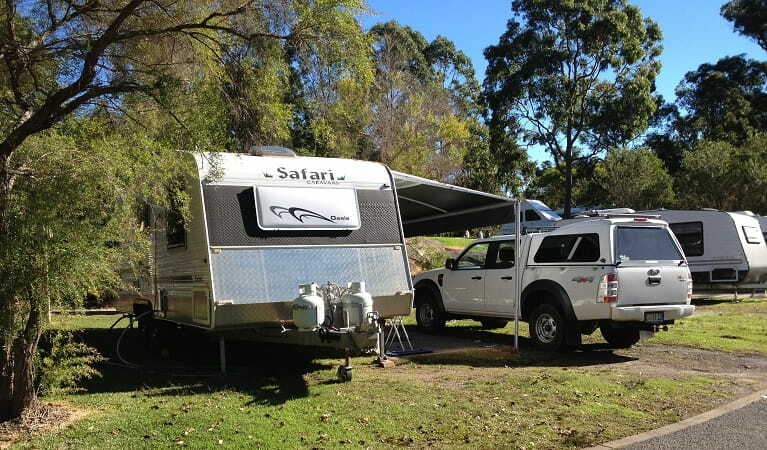 It’s a great base to explore the beautiful Lane Cove National Park nearby. And with its proximity to Sydney, you won’t be far from all this city has to offer. Monday to Sunday, 8.30am to 5pm.